Domestic violence charges against Bethel Police Officer Martin Oulton were dismissed on January 29, 2018. Officer Oulton remains off duty while the department conducts its own internal review of the case. 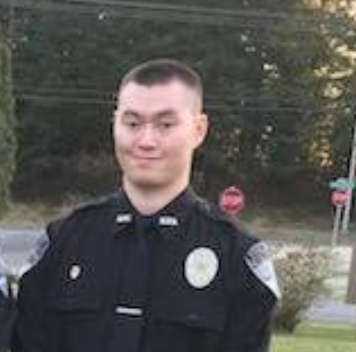 Domestic violence charges against a Bethel police officer have been dismissed, but Officer Martin Oulton remains off duty while the department conducts its own internal review of the case. State prosecutors dropped their charges against Officer Oulton on Monday, saying that the evidence was not sufficient. According to Bethel Police Chief Burke Waldron, the investigation found inconsistencies in the alleged victim’s statements. In early January, Oulton was charged with fourth degree assault for allegedly punching his girlfriend repeatedly.